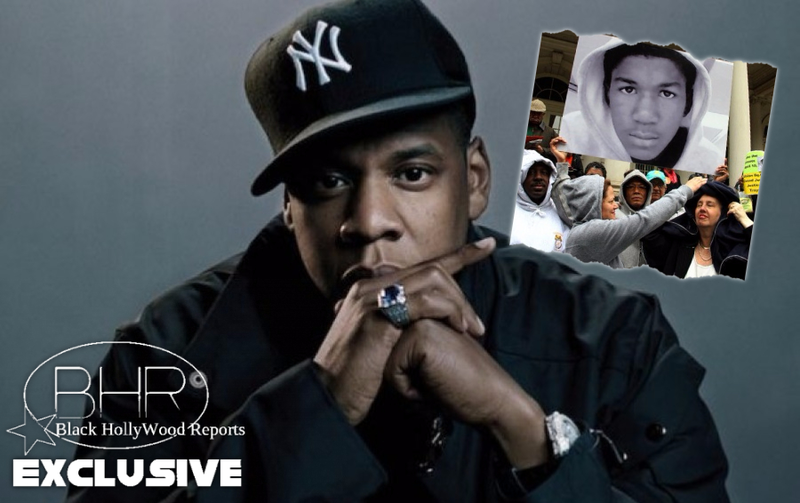 BHR Hollywood Reports............Jay Z and The Weinstein Company have announced plans to release a film and television series about Trayvon Martin. According to Variety, the six-part docuseries will be produced by Jay Z as part of his ongoing deal with TWC. 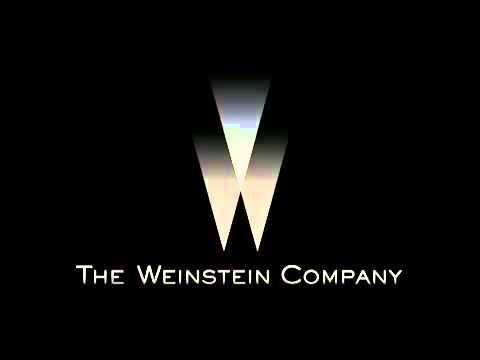 Meanwhile, The Weinstein Company will develop the feature film. 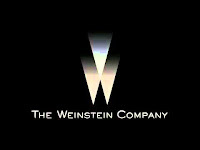 A rep for the Weinstein Company confirmed to reports that the studio and the rapper will produce both a six-part documentary series and a narrative feature film about the Martin shooting and its aftermath. Martin was a 17-year-old, unarmed high school student who was shot and killed in Florida by George Zimmerman, a member of a local neighborhood-watch group. 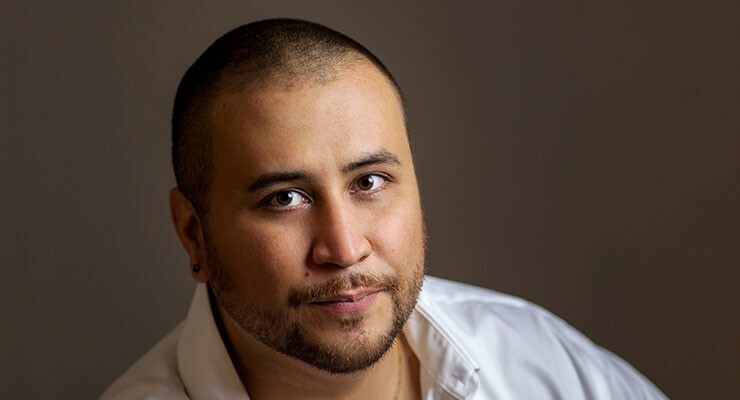 Zimmerman was acquitted of second-degree murder in the case, which touched off nationwide protests. Zimmerman claimed that he shot Martin in self-defense following a physical altercation. The two projects are part of Jay Z's development deal with the film studio. The deal has already resulted in one docu-series, "Time: The Kalief Browder Story," which aired on Spike. One of The Weinstein Company’s most critically-acclaimed projects has been Fruitvale Station, a film about Oscar Grant, an unarmed young black man who was killed police in 2009. 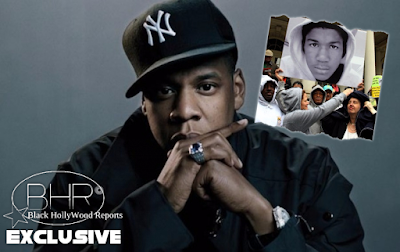 Jay Z and TWC were bidding against other studios for the rights to the Trayvon Martin story, including Fox Searchlight and Universal.